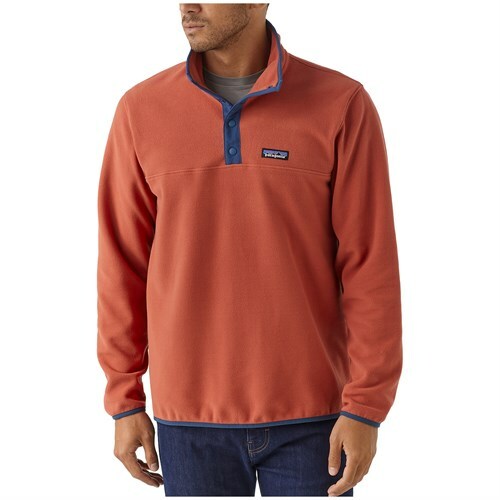 Lightweight and limber, just the way you plan to feel as you step up to the crag, the men's Patagonia Cotton Quilt Snap-T Pullover relishes early-morning belays or cool afternoons on any summit. For everyday warmth on the road or close to home, nothing beats the all-out comfort of our Organic Cotton Quilt Snap-T(R) Pullover. 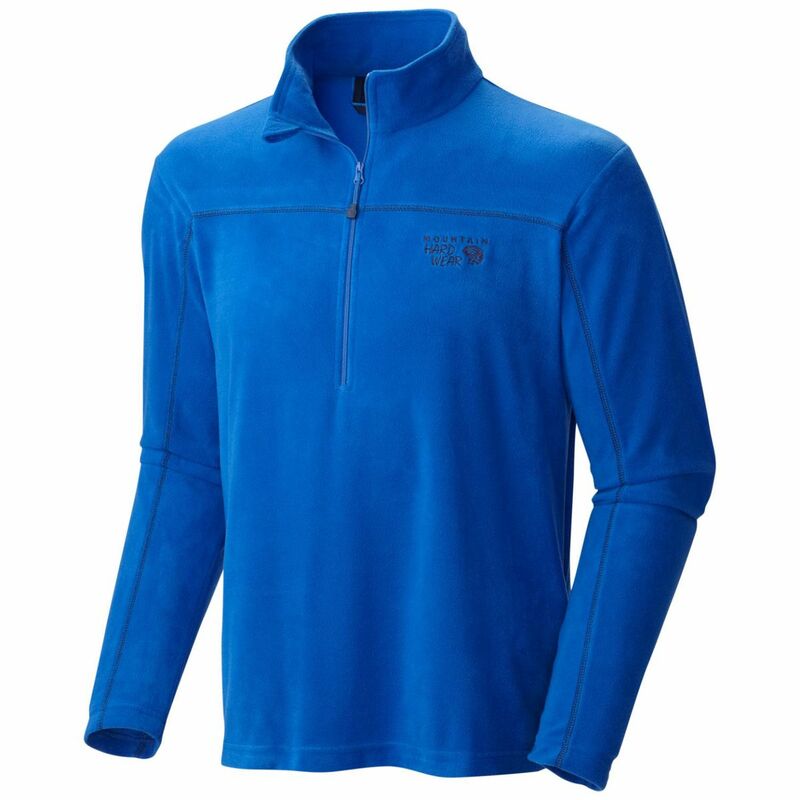 It's made with a soft organic cotton/polyester jacquard-knit fabric with lofty fill yarns of textured polyester for breathable, cozy warmth. The 1" diamond quilting creates an effective heat-trapping surface and reduces bulk while increasing compressibility. We've cut the arms generously with our Y-Joint sleeves to allow unlimited shoulder mobility. 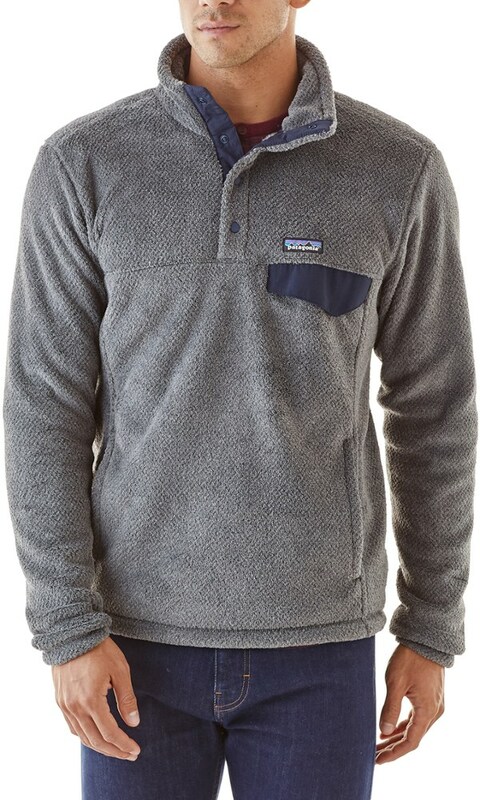 The doubled stand-up collar, with a four-snap placket, blocks breezy weather. Wide rib-knit cuffs and hem seal in warmth and retain shape. Climbing cord hanging loop and inside contrast collar tape brushed for softness. 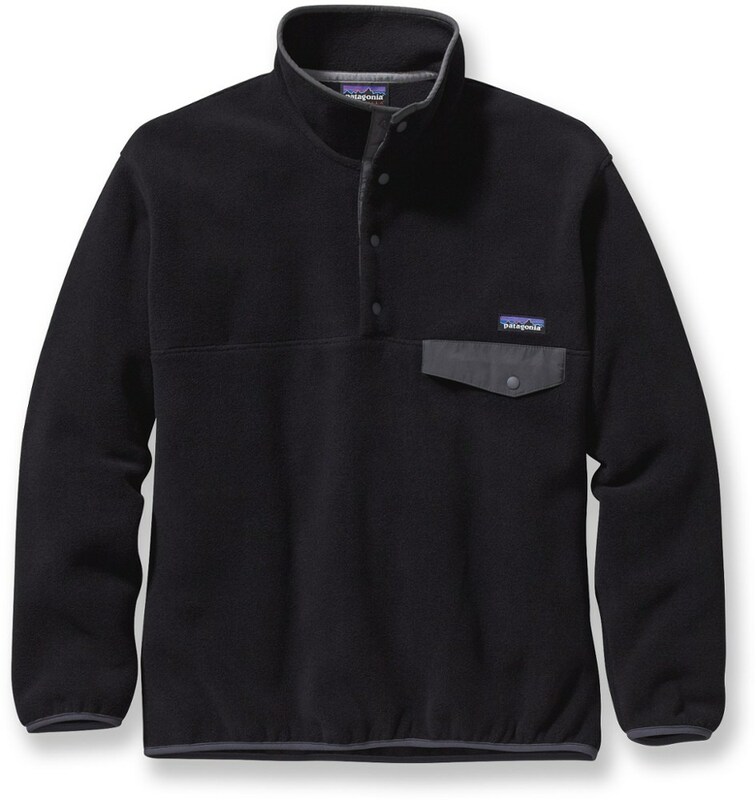 Some mornings involve sleeping in and grabbing brunch, while others call for crack-of-dawn climbing starts, but one constant no matter what's on the agenda is the Patagonia Men's Cotton Quilt Snap-T Fleece Pullover. 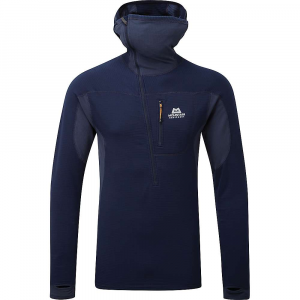 This lightweight and stretchy jacket is built to keep up with your outdoor adventures, and its retro styling ensures it doesn't look out of place in the city. 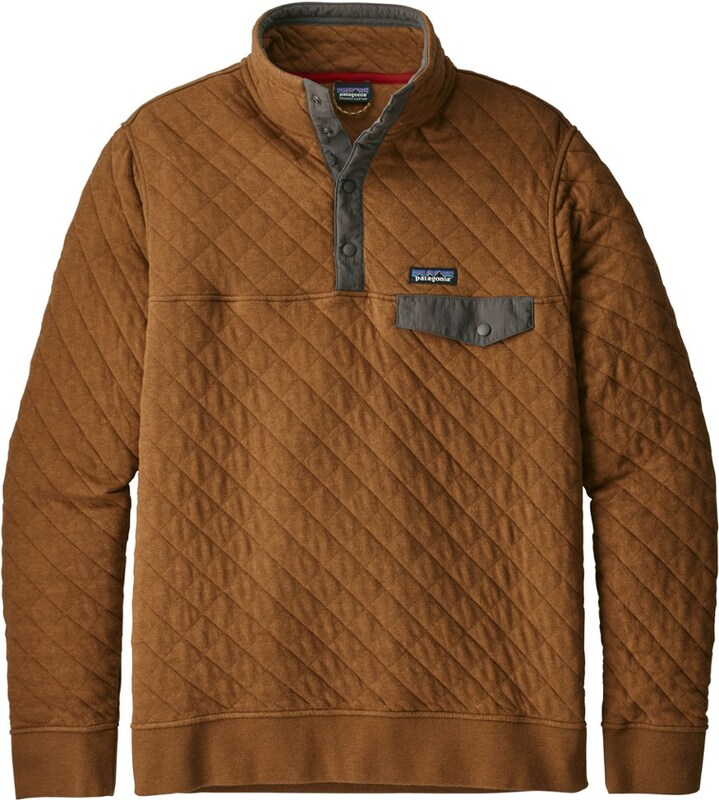 A heritage-inspired version of Patagonia's classic Snap-T, this organic cotton-blend version features diamond quilting that traps heat effectively while reducing bulk and improving packability. The fabric is treated with a DWR coating to ward off unexpected drizzles and flurries. 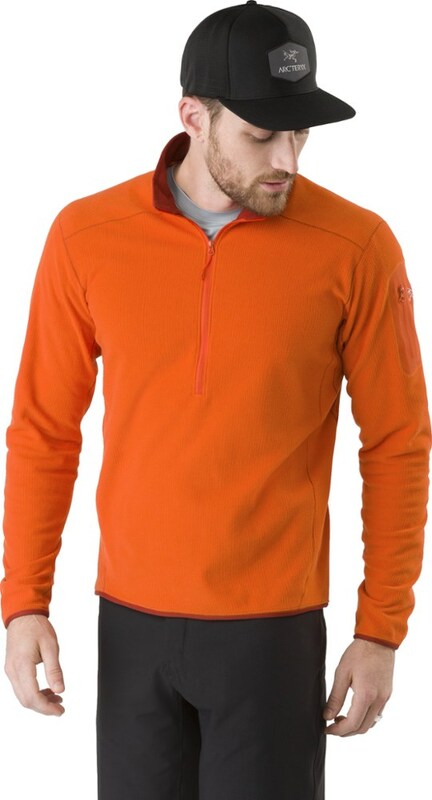 Patagonia also outfitted this sweatshirt with Y-joint sleeves for unlimited shoulder mobility, so you can reach the crux while staying cozy.